This page is sort of like that semi-furnished room in your house. The one that you haven’t decided what to do with yet so you just pile random stuff in there. You do have one of those rooms, don’t you? My my granny used to call hers the plunder room. 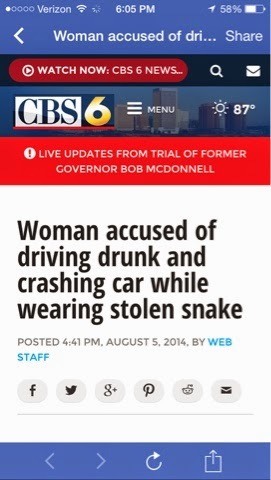 Sort of makes her sound like a pirate, but I’m pretty sure she wasn’t…unless she hid it really well. Granny. According to my mom, she hid her smoking habit for over 20 years. So it’s possible that she could’ve been a pirate. Anyway, until I figure out what to do with this page, I’ll just toss items in here that don’t go anywhere else. Mainly strange and amusing photos I take with my phone. And if I do decide to raid a cargo ship, well now I have a place to store the loot. 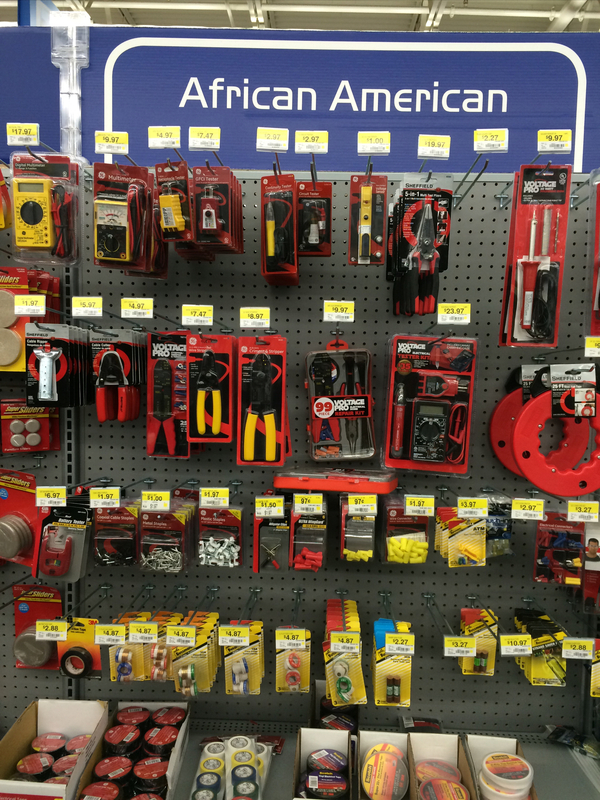 I’m not I understand Walmart’s hardware categorization these days. 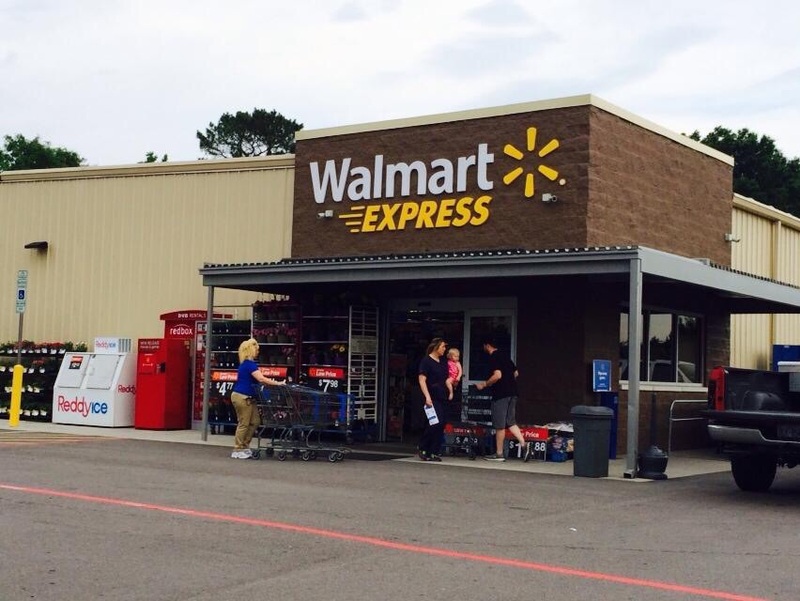 Perfect for when you’re in a hurry but still want to see inbred people shopping in pajama pants. 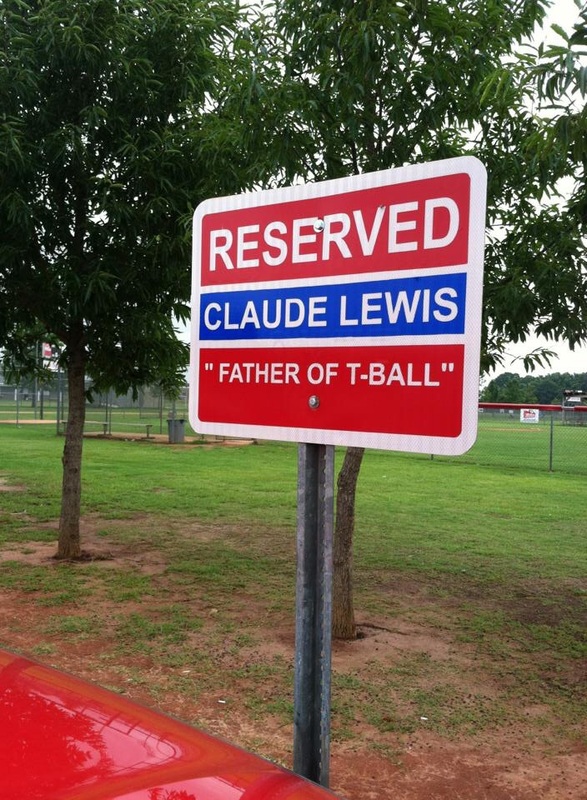 Claude Lewis must’ve really loved T-ball to name his child after it. I wonder if T-Ball resented Claude for naming him that. 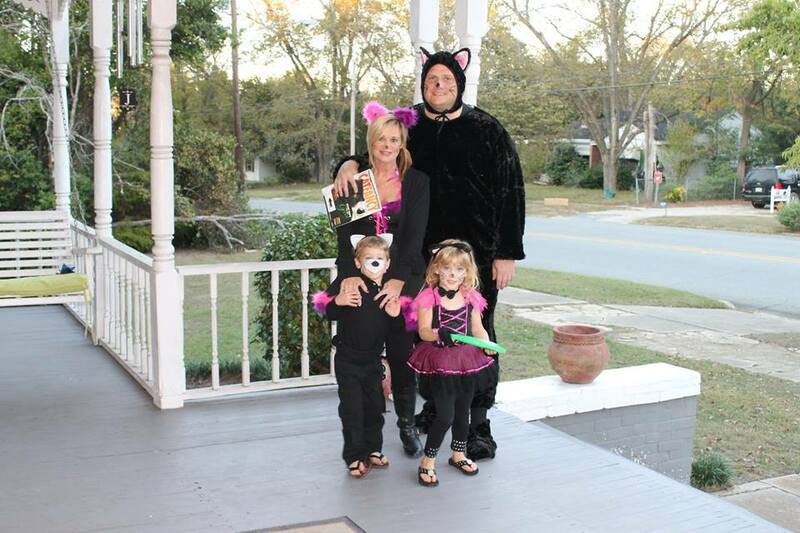 This is my cousin Ralph and his adorable feline family on Halloween. 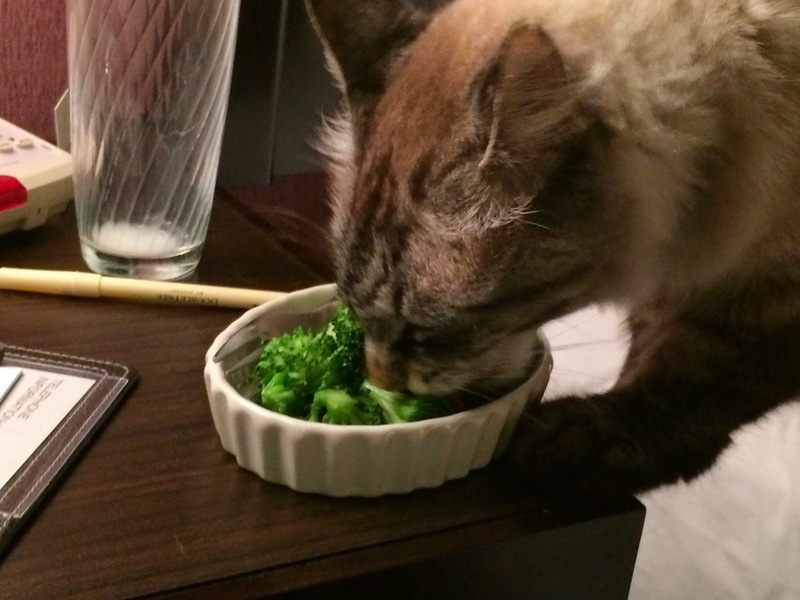 Ralph is an influential courtroom attorney in Dublin, GA. And he loves to read Cat Fancy magazine. You can always find the latest copy in his waiting room. Well, first you should post it on Facebook. 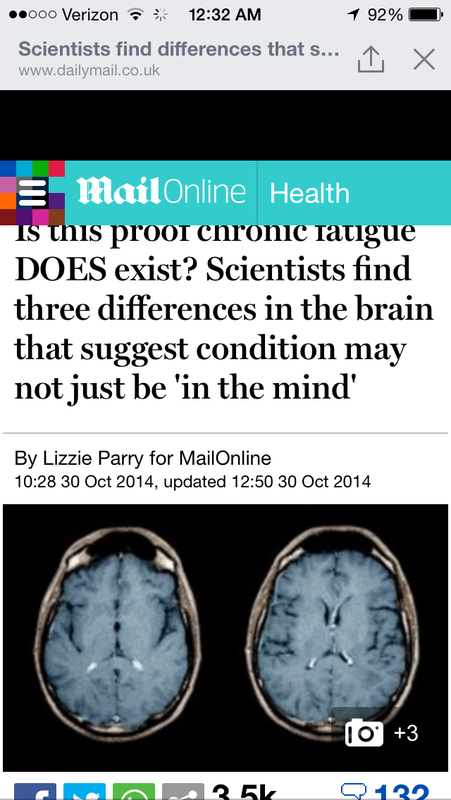 As you can see, the brain with chronic fatigue is clearly frowning. That was the first sign to doctors that this is a serious illness. 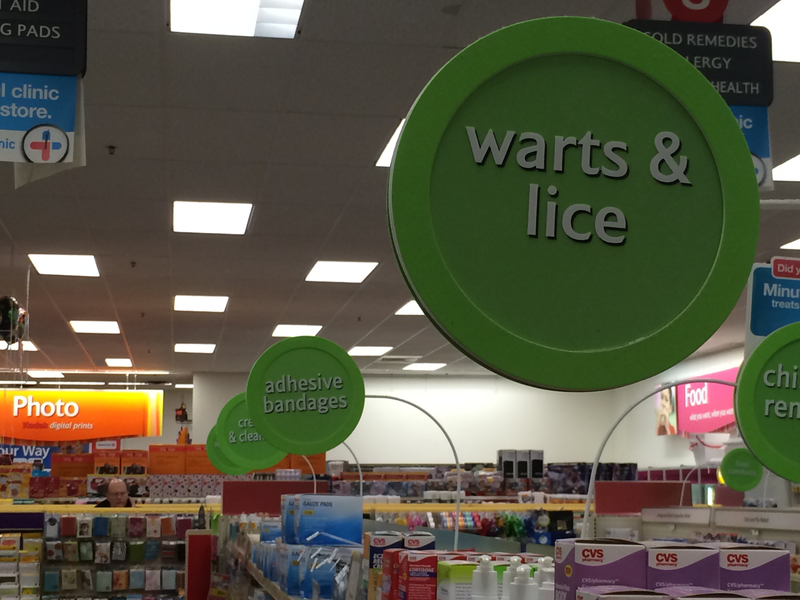 Count on CVS to sell warts and lice…ya know, for those kids who feel like they’re missing out. Tomorrow’s litter box contributions should be interesting. I remember back in the old days when one meat and two cheeses brought us comfort. 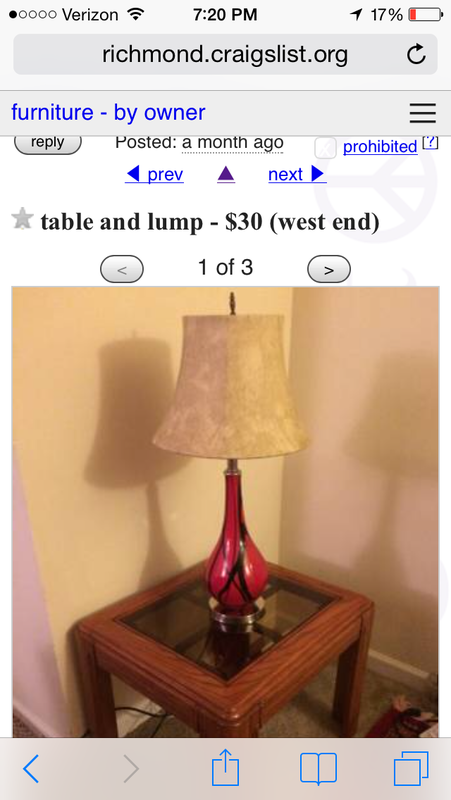 Is this a good deal for a lump? What do they usually go for? Well crap. All these years, I’ve been showering with an unlicensed curtain. Glad I wasn’t pulled over. So I’ve made some bad financial decisions. 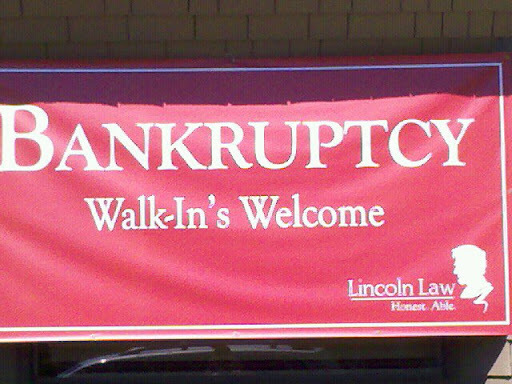 You don’t have to rub it in! What do you mean men can’t multi-task? 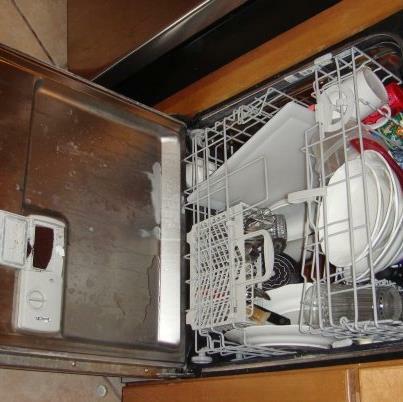 This is what I found after asking my husband to please make the coffee and start the dishwasher. 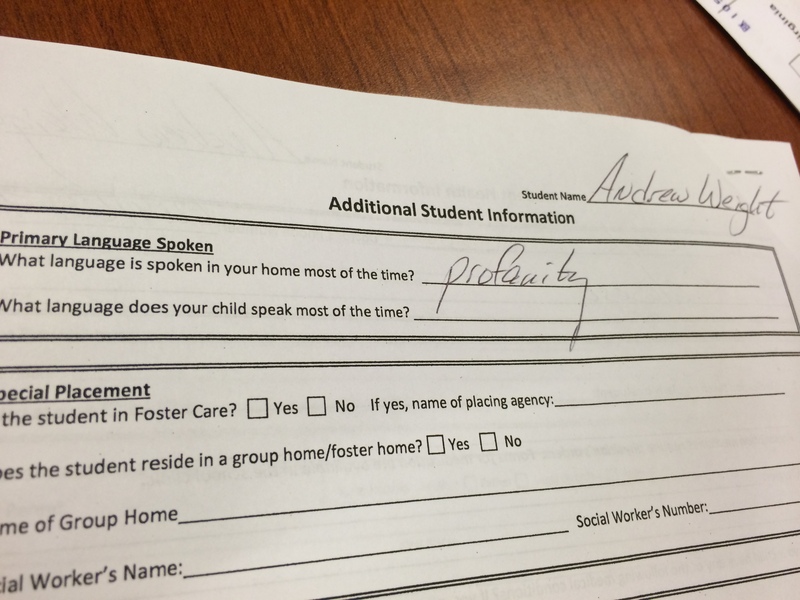 I get way snarky when I have too many “new school year” forms to fill out. 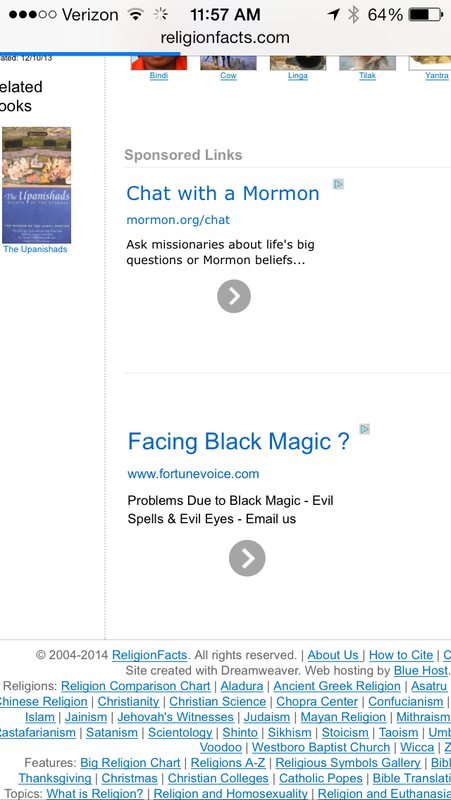 How many times have I needed to chat with a Mormon and didn’t know where to find one! 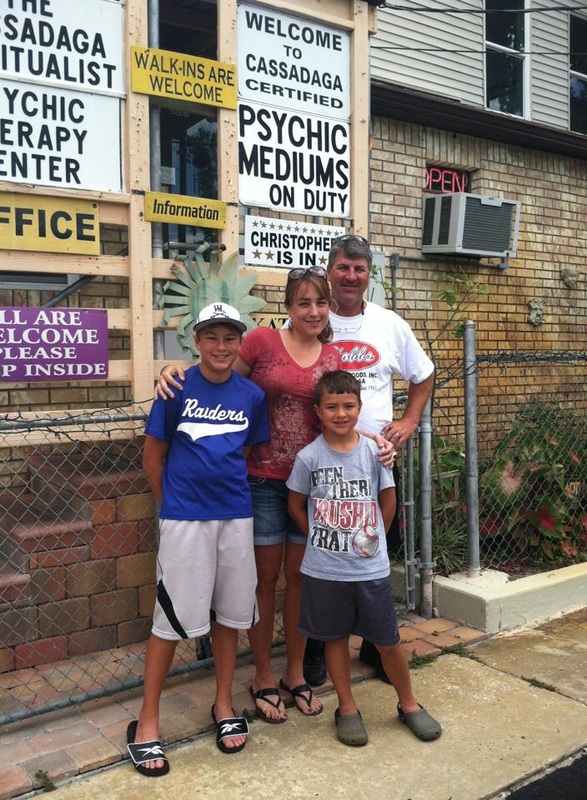 I’m so glad someone had the foresight to offer this valuable service. And you never know when you’ll need to remove an evil witch doctor’s curse. Keep these links! 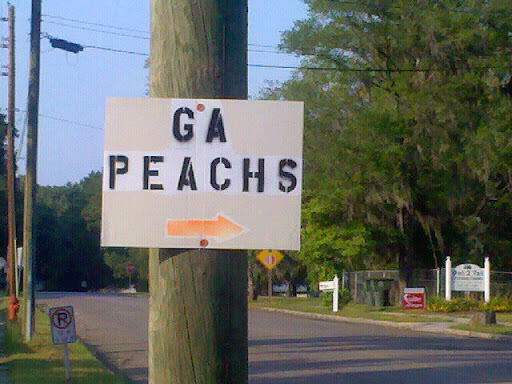 I used to live in a really rural part of the South, where things like spelling and teeth were mere suggestions. 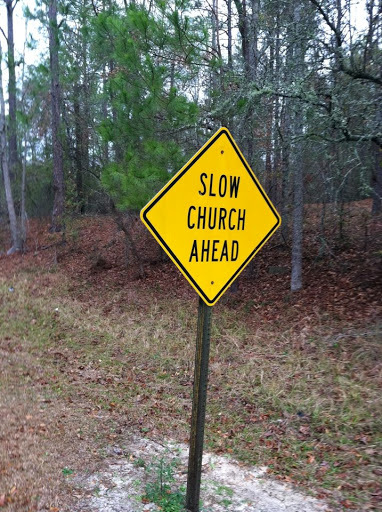 Don’t judge a congregation by their signage. What flavors does “feel” come in? What happens when the Viagra people go into the bouncy house business. 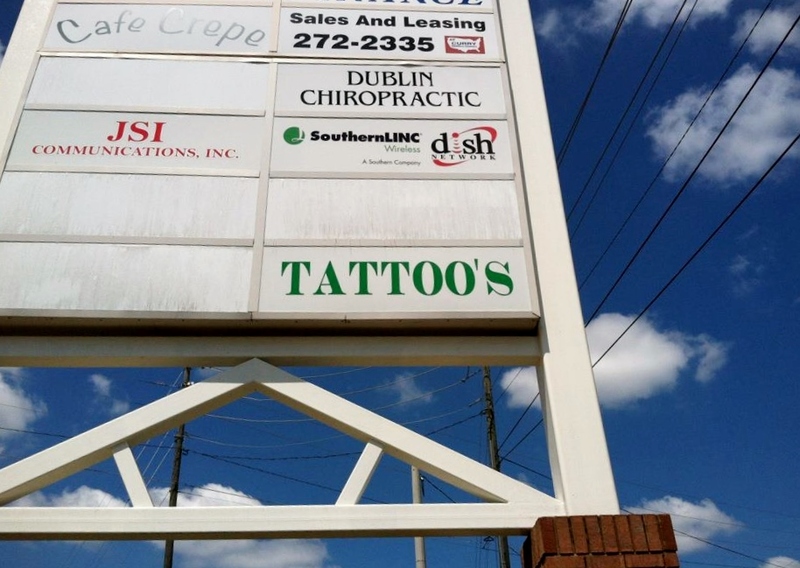 Has there ever been a more upsetting omission of punctuation? 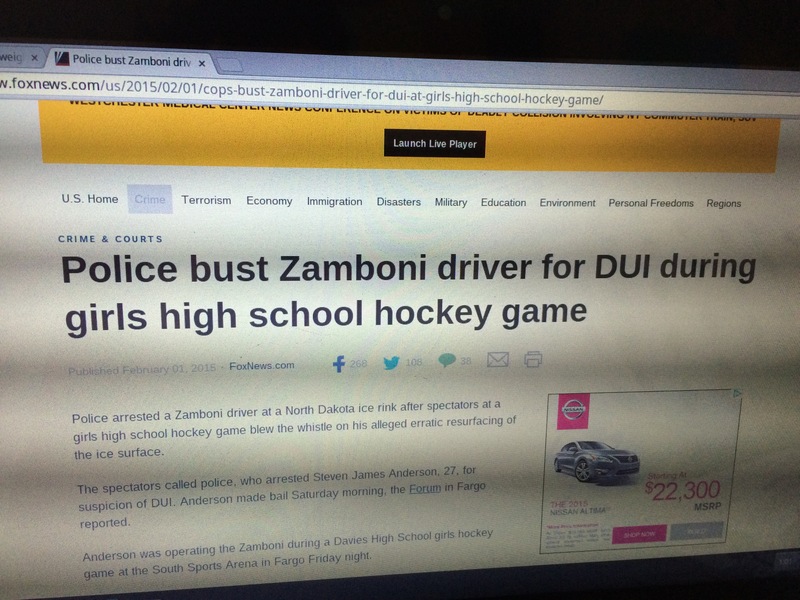 I love imagining a traffic cop driving a police zamboni with lights flashing and siren blaring pulling this guy over. 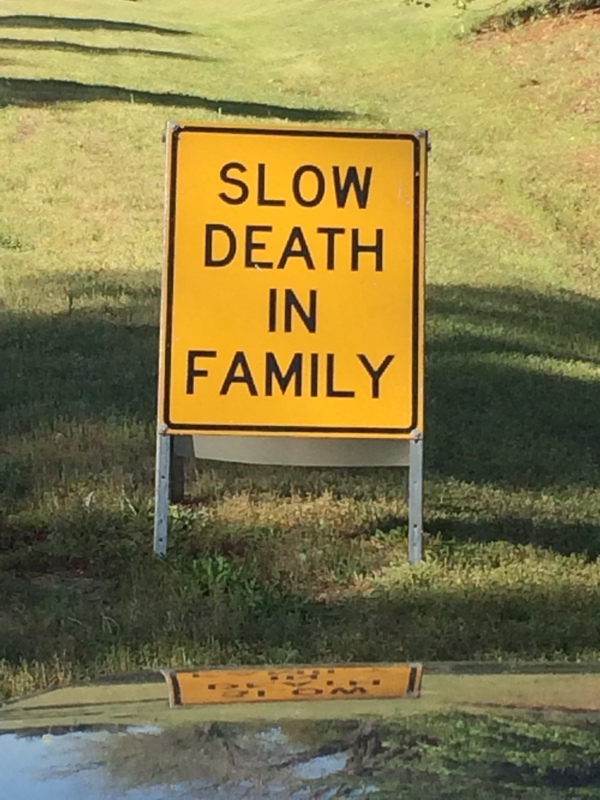 These signs are fabulous! And, I love the idea of a plunder room – perfect description of my basement/office/man cave. I am awarding you with the Liebster Award! Your blog has made me laugh today. 🙂 I put the link in the website section of the fill-in if you would like to accept the award. Wow! Thank you so much, Debra! I’ve never gotten any blog awards before. I don’t even know what to do with it. But I do really appreciate it!!! Thanks so much! I’m really glad you enjoyed it. Stop by my plunder room anytime. I can’t take it…you’re killin’ me! I’m all for the “plunder page”, it sure was good for quite a few laughs.